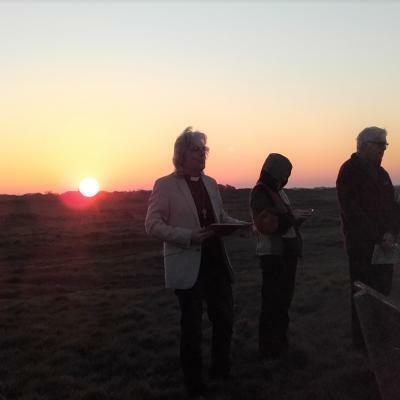 The Christchurch and Wimborne Methodist Circuit was formed in September 2012 by the merging of two former circuits — Christchurch & Lymington, and Wimborne Circuit. Just as all our churches belong to a Circuit, so several circuits together belong to a District. 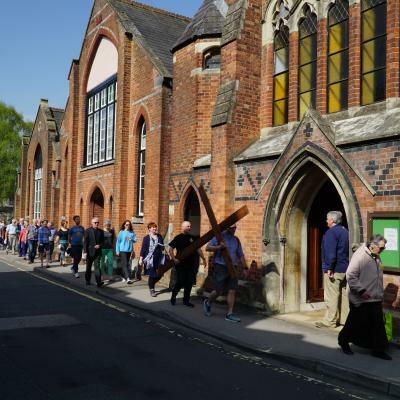 We are in Southampton District and here is a link to their website: http://www.southamptonmethodistdistrict.org.uk. Three districts, Channel Islands, South-East and Southampton Districts are grouped into the Southern Islands Region and here is a link to their Good News newsletter: http://www.methodist.org.uk/learning/network-regions/southern-islands-region. All Districts belong to the Methodist Church, and the Annual Conference of this body, held in July each year, is the governing body of the Methodist Church. This link will take you to the Methodist Church website: http://www.methodist.org.uk/. 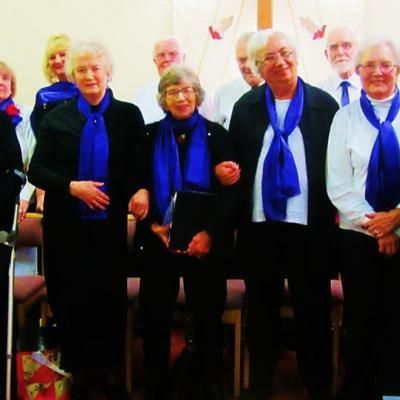 The Methodist Recorder is a weekly newspaper and can be found here: http://www.methodistrecorder.co.uk/. The MHA has homes for the elderly and details can be found here: http://www.mha.org.uk/. Finally, Methodist Women in Britain have their own site http://mwib.org.uk/.